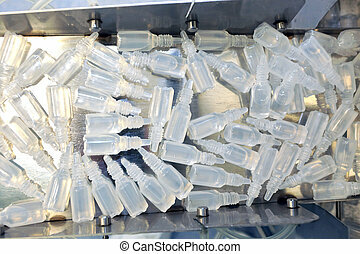 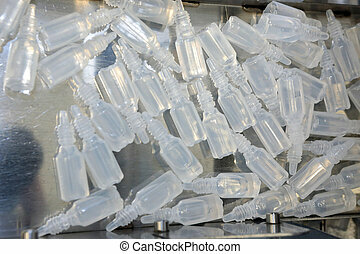 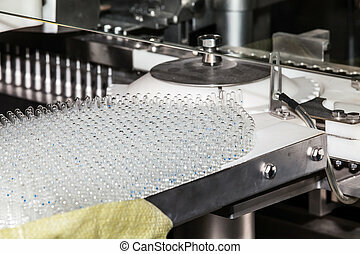 Ampoule filling and sealing machine. 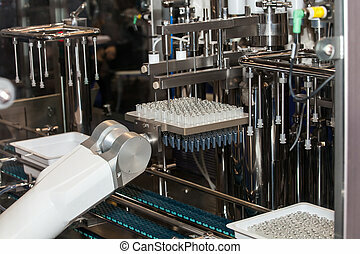 Fully automatic filling and sealing machine for the production of medicines in ampoules. 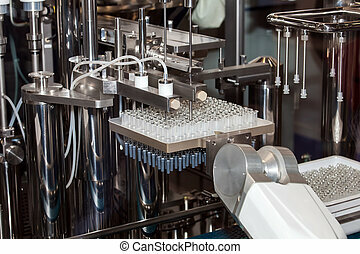 Fully automatic filling and sealing machine for the production of medicines in ampoules. 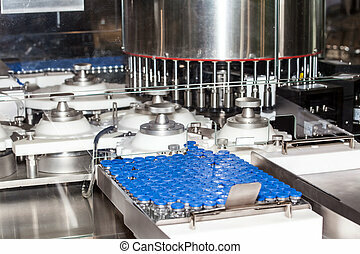 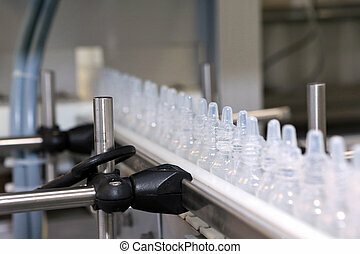 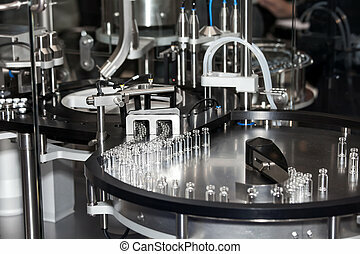 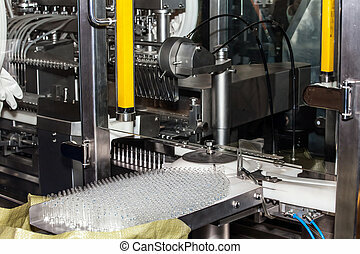 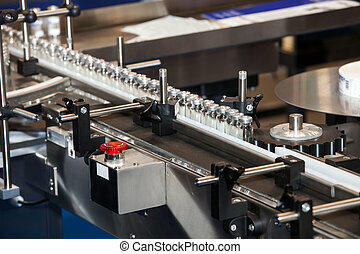 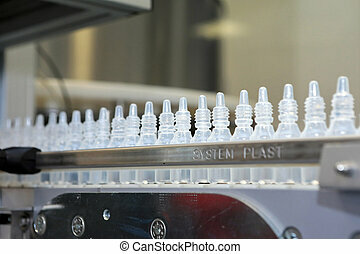 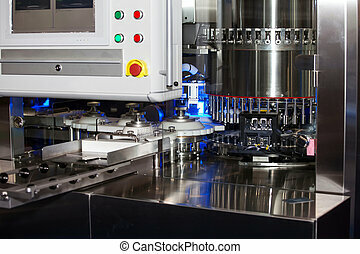 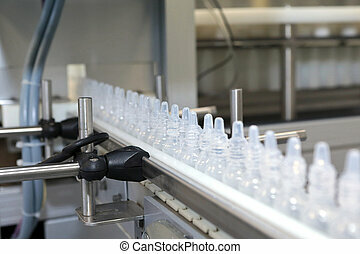 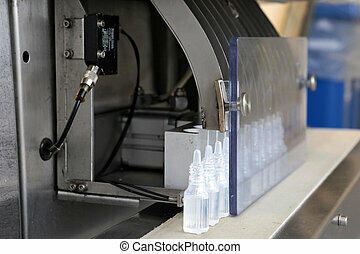 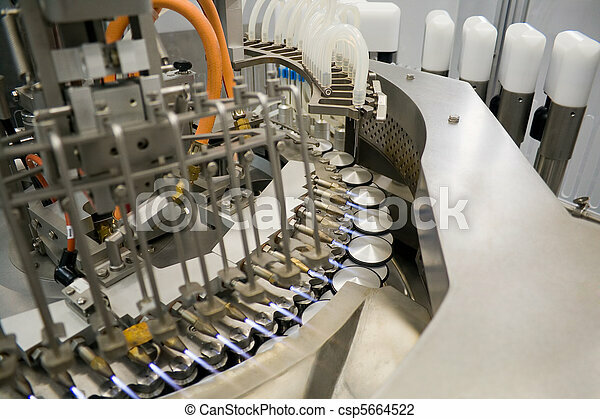 Automatic tape to create packaging and filling of medicines. 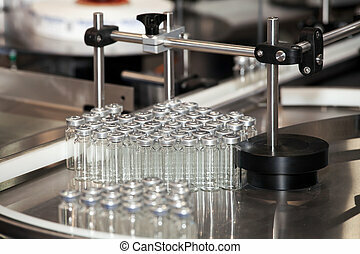 Ampoule filling and sealing machine, equipment in pharmaceutical industry.